Some days call for a rocking chair and a glass of sweet tea. But then there are days when you just wanna go fast. 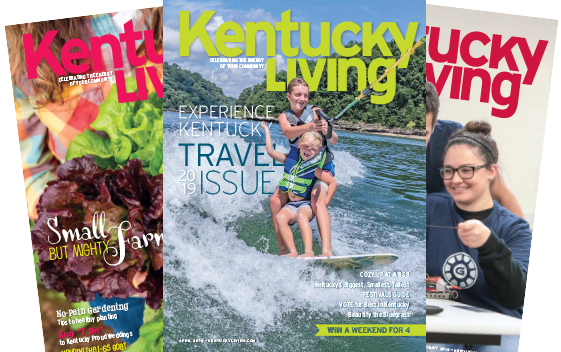 If you find yourself feeling the need for speed this summer, consider these fast-paced Kentucky attractions, sure to get the adrenaline pumping. You know Red River Gorge is famous for great hiking and rock climbing. But for a true, panoramic perspective of the Gorge’s breathtaking scenery, nothing quite beats zip lining. At Red River Gorge Zipline, you can get a bird’s-eye view of the surrounding forest and cliffs on a series of five zip lines—ranging between 380 and 1,800 feet in length—suspended 300 feet above the Gorge. For the ultimate, wind-in-your-hair thrill, bring a friend and race each other along the course’s Dual Racing Zips, where you’ll reach speeds up to 55 mph as you soar across the Gorge. 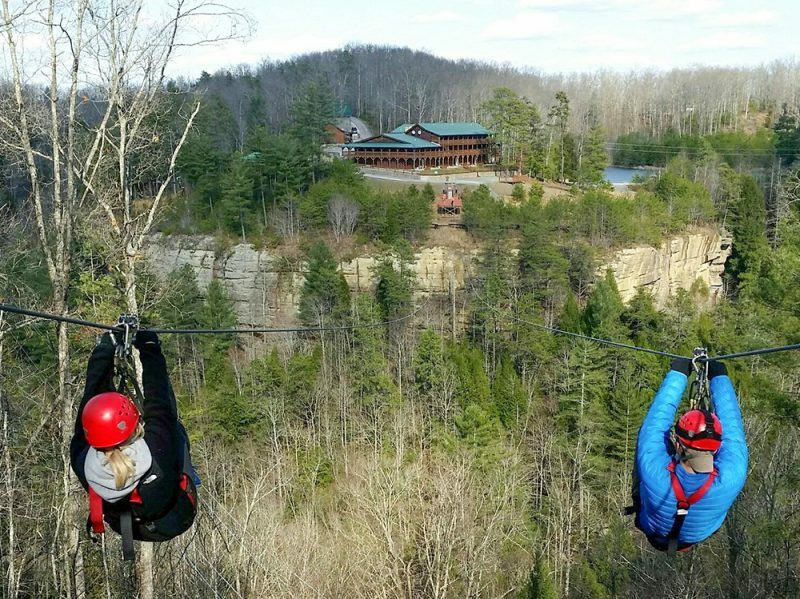 “Our goal is to make every tour an exciting and fun adventure,” says Joyce Belcher, executive director of Red River Gorge Zipline and the nearby Cliffview Resort, both served by Licking Valley RECC. Never zip lined before? No need to worry—all tours are professionally guided. The 2- to 3-hour tour is open to anyone weighing between 70 and 250 pounds (no age minimum) and costs $89.99 per person. Feel like testing your mettle against some rapids? 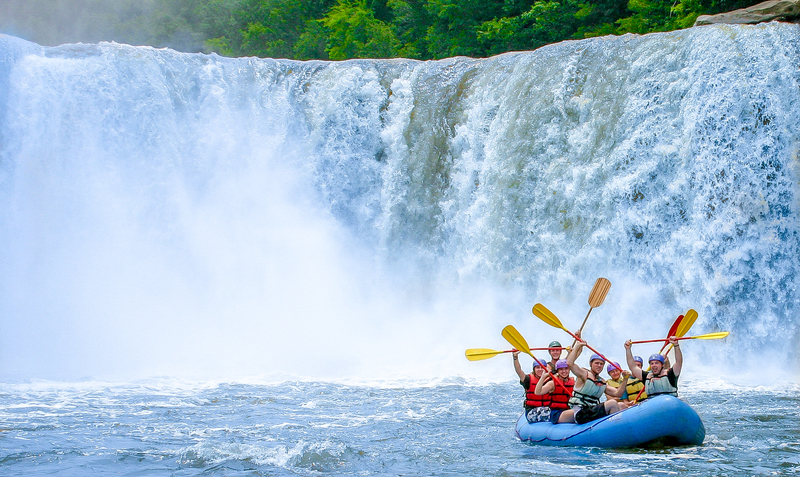 Whether you’re a whitewater novice or a seasoned paddler, Sheltowee Trace Adventure Resort—based in Corbin and powered by Cumberland Valley RECC—can connect you with the river speed you’re craving. For beginners and families, Sheltowee offers whitewater rafting on the Cumberland River from mid-May to late October for ages 6 and up. You’ll put in just below the Falls and paddle upriver to take in the Kentucky landmark from a one-of-a-kind vantage point. “You get to see Cumberland Falls from the bottom, which is a really cool way to see it,” says Dania Egedi, Sheltowee Trace’s general manager. After paddling 5 miles on Class III beginner rapids, guests are picked up by a riverboat and treated to lunch and a ride back to their put-in point—not a bad way to end the day. But for true thrill-seekers, Sheltowee also offers a more demanding, Class IV trip for ages 13 and up on the Big South Fork from early April through mid-May. The all-day trip actually puts in south of the Kentucky border, at Leatherwood Ford, in Oneida, Tennessee, offering rafters a chance to try their hand at taming one of the more challenging whitewater stretches in the region. (A Class III family route on the Big South Fork also is available.) 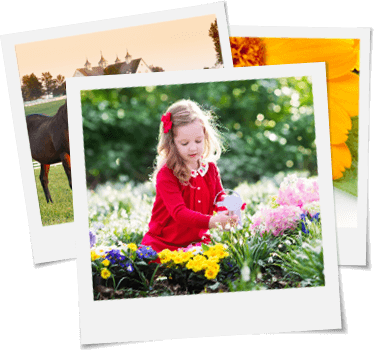 Pricing varies, depending on trip and season. Want to make a weekend of it? You’re in luck. In May, Sheltowee Trace plans to unveil its new Covered Wagons lodging option, where you can feel like you’re on the Oregon Trail, but with comforts of the modern age—including a king bed and AC. For a coaster with a kick, Kentucky Kingdom’s Storm Chaser is sure to get your heart pumping as you swoosh by the Louisville skyline at speeds over 50 mph. Launched in 2016, the 100-foot-tall coaster is the only ride in the country to boast a barrel-roll drop from 10 stories up. 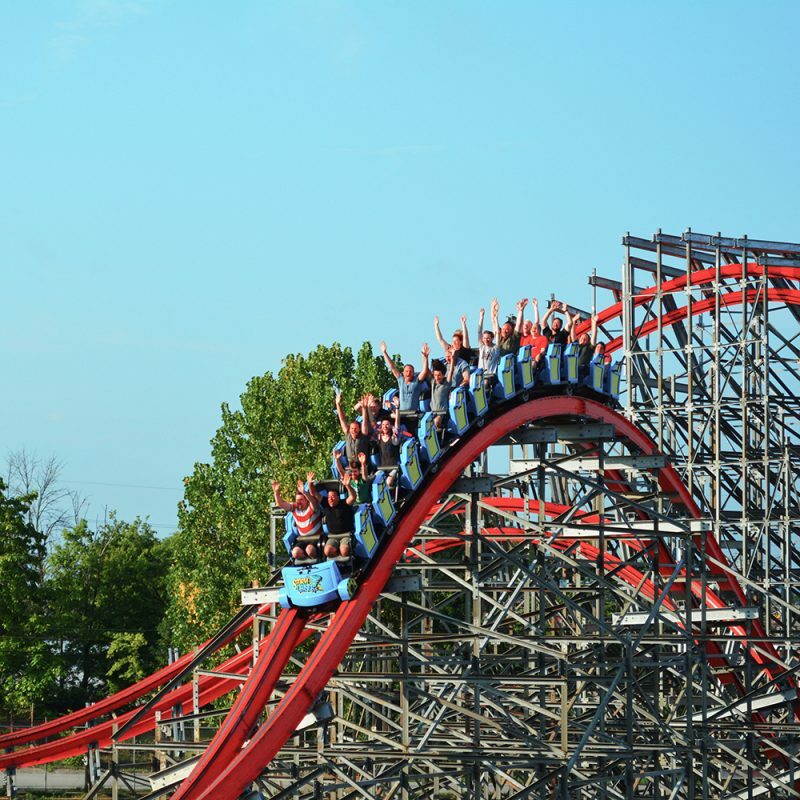 “Take everything you love about steel and wooden roller coasters, combine them, and you have Storm Chaser,” says Adam Birkner, Kentucky Kingdom’s communications manager. Be sure to hold tight: once you’re past the barrel-roll drop, you’re launched immediately into a “massive air-time hill,” Birkner says. With such scream-worthy thrills, it’s no wonder the coaster was voted the second-best new ride in the world by coaster enthusiasts in 2016. If you survive Storm Chaser and crave even more free-fall sensation, head to Kentucky Kingdom’s adjoining waterpark, Hurricane Bay, and brace yourself for Deep Water Dive. Don’t settle for the less-intense blue slide. For ultimate speed, climb the 12-story tower to the high-intensity yellow-and-red slide, where you can take a quick peek at downtown Louisville from the slide’s “SkyBox” before launching off its 70-degree, 121-foot-long drop at maximum speeds of roughly 60 mph. The folks behind the website WaterSlideDatabase.com rank Deep Water Dive as the fifth-tallest body slide in the world—and it’s right here, in your backyard. 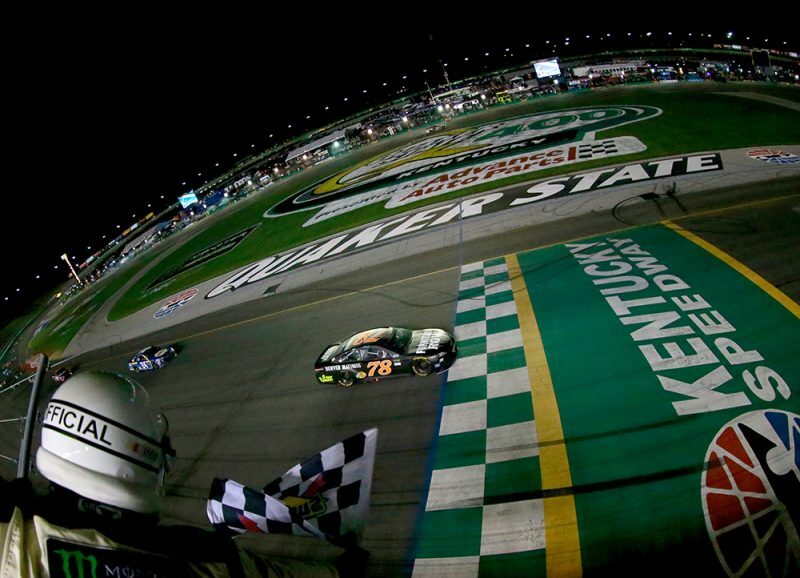 Kentucky Speedway in Sparta is a place for fast fun, including the Monster Energy NASCAR Cup Series Quaker State 400 on July 14. The days leading up to the top race are jam-packed, with a NASCAR truck series race scheduled for July 12 and a NASCAR Xfinity series race on July 13. For the week leading up to Saturday’s main feature, devoted NASCAR fans make an event of it, camping at one of the Speedway’s six on-site campgrounds—including one inside the infield. If you go, be sure to take in all the action on the track as well as extras like meet-and-greets with the drivers as well as live music and fan activities. “We tell people to get there early and stay late. It’s much more than just 400 miles of racing,” Bray says. While you’re there, be sure to pay close attention to turn 3, which—because of its flat entry following a high-speed backstretch—is widely viewed as the most difficult turn in NASCAR. If you’ve ever dreamed of tackling the track yourself, you can: Kentucky Speedway offers a fan driving experience, where you can put the pedal to the metal or simply experience the thrill as a passenger alongside a professional driver. 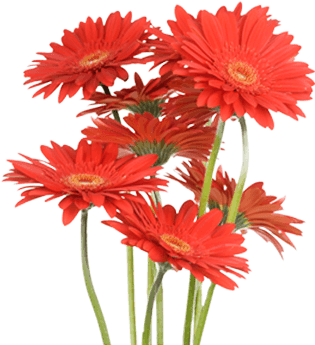 Pull down the Fan Info tab and click on Driving Schools on the Kentucky Speedway website for upcoming dates. Want to catch some air on your dirt bike or all-terrain vehicle—no matter what the weather? Beginners and pros alike love the indoor course at Earlywine Racing in Dover, near Maysville. As the country’s largest permanent indoor motocross facility, Earlywine features a football-sized track with eight race lanes loaded with jumps designed to be both fun and safe. “We have a lot of 3- and 4-year-olds that race here, all the way to 65-year-olds,” says owner Nikki Earlywine. The track offers frequent races as well as daily open practice, and even offers a birthday party option. Riders under 18 must have parental consent, and you must provide your own bike or ATV. (Used machines are available for sale at the nearby shop, Earlywine’s ATV and Cycle.) See the schedule online at www.earlywineracing.com for more details.